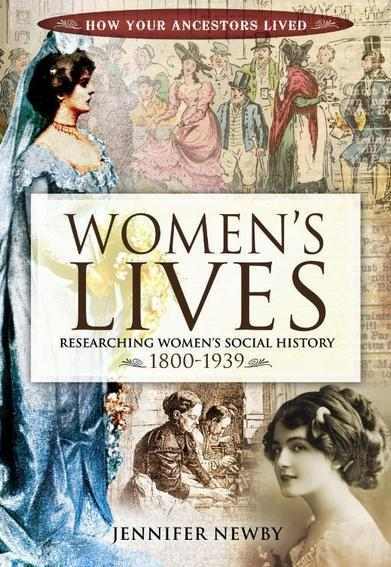 Read this fascinating guest post from Jen Newby, the author of Women's Lives: Women's Social History 1800-1939. 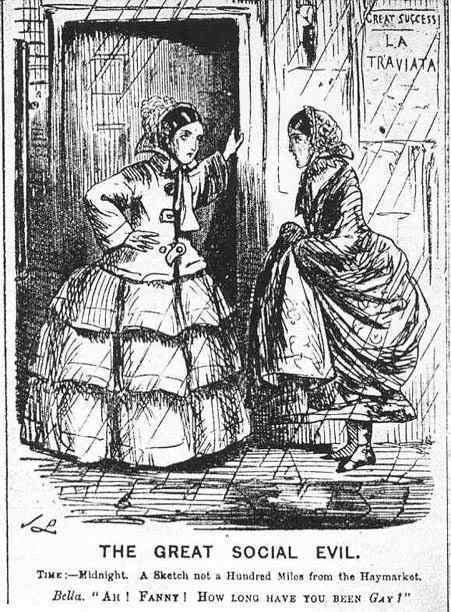 Women on the streets of Victorian England often posed as prostitutes, only to pick the pockets of their pick-up, reveals Jen Newby. Nineteenth century prostitutes often doubled as small-time thieves, robbing their customers, especially drunken sailors or provincial visitors to the cities. They took money, gloves and watches from their client after he had undressed, while he slept, dipped into his pocket while soliciting, or lured him to a place where their pimp might appear to extort money from him. Women like Ellen and Jane could be remarkably successful – until they were arrested. Relatively few of their victims wanted to publicise their visit to a prostitute, by complaining to the police. In 1886–7, the chief constable of Wolverhampton reported that thirty-eight such offences had been reported, but only eighteen were brought to justice. ‘Complainants generally drunk – and following day decline to prosecute,’ he noted. Interestingly grand juries also regularly threw out such cases if they did come to court, as there was a feeling that these men deserved to be robbed.